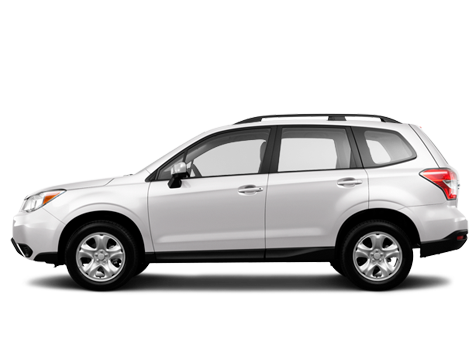 The Subaru Forester is what you might call a spacious SUV, cleverly disguised as a luxurious 4WD station wagon. It comfortably seats five adults with its high ceiling and great leg room. The Forester features great trunk capacity for loads of luggage and has excellent ground clearance, making it fir for pretty much any road you feel like taking. This presents you and your fellow travellers with the valuable opportunity to enter Iceland’s inland F-roads, like bigger SUV’s, whilst driving an automatic car with great handling and easy manoeuvring of a station wagon. Subaru 4WD cars have long been favourites among locals in Iceland, and that in itself presents a stamp of quality and durability for the Forester.